The breakthrough was not exactly met with fanfare, though. 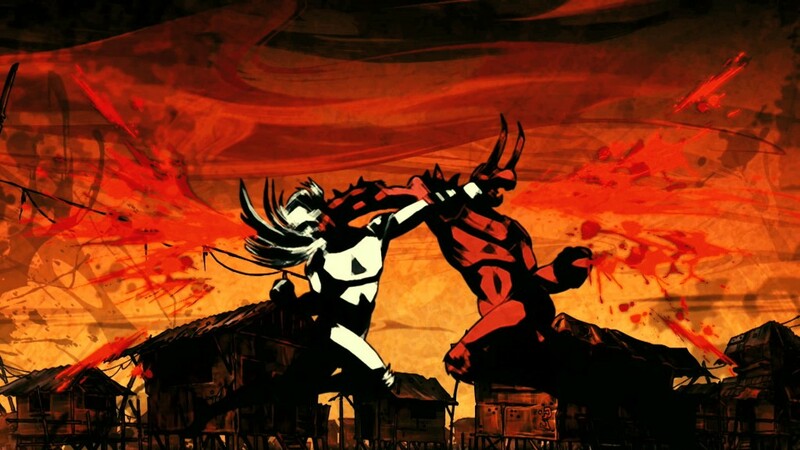 A 56-second video clip showing frames from the graphic novel, titled “The Lam-Ang Experiment,” was posted on YouTube in January 2012 and has, so far, gotten only 1,796 views. 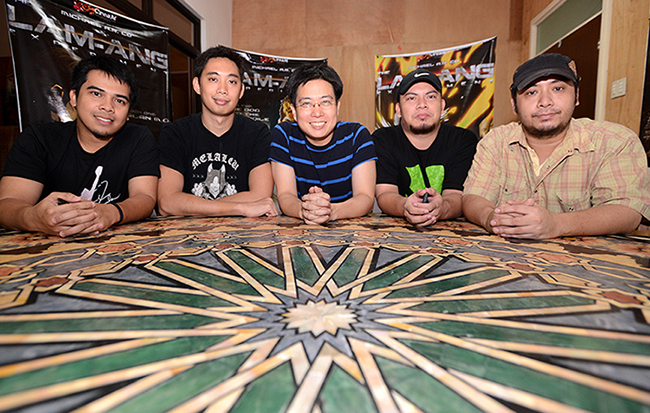 CreaM then launched the three-volume book set on May 26 at the Summer Komikon comic convention in Pasig City, with comic book fans and collectors in attendance. DJ, an artist (John Wayne Sace) from the province, finds himself in a bleak place surrounded by filth, ruled by violence, and populated by seedy characters. He uses the place and the people as canvas for his art as he struggles to protect the place from forces threatening to destroy it. He finds beauty despite the desolation as he meets Josie (Erich Gonzales) and gets introduced to the world of hip-hop and break dancing. Kasali sa Metro Manila Film Festival (MMFF) 2011 New Wave Section ang Pintakasi, produced by Ilocos Norte Governor Imee Marcos. Pinangungunahan ang Pintakasi nina Erich Gonzales, John Wayne Sace, at JM de Guzman. Following “intense viewing and deliberation of 33 entries,” the Metro Manila Film Festival (MMFF) has finally chosen 15 works included in its New Wave-Independent section, which is further divided into two competition divisions—Full Length and Student Short. Barely two years in the business CreaM is now ready to showcase original pinoy content made by Filipinos for global release. On 22 March, CreaM President Ms. Imee Marcos will be in Hong Kong to attend the Hong Kong International Film and TV Market to be held at the Hong Kong Convention and Exhibition Centre. 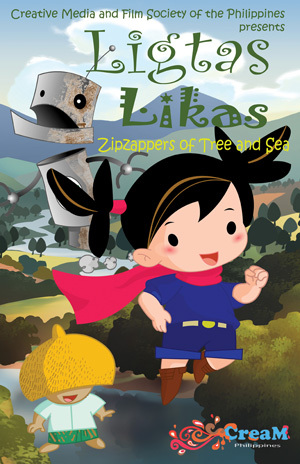 Ms. Marcos will be looking for partners in distributing and marketing CreaM’s products, namely, Fly Aswang, Likas Ligtas: Gubat at Dagat, Barefoot Beauties, and PINTA*KASI. The 24 minute Fly Aswang tells the story of a three Filipino-American daughters who find themselves trapped in a deadly aswang (vampire) ritual on their way to Manila. All hope now lies in their mother Bessie and her family’s mysterious supernatural history. 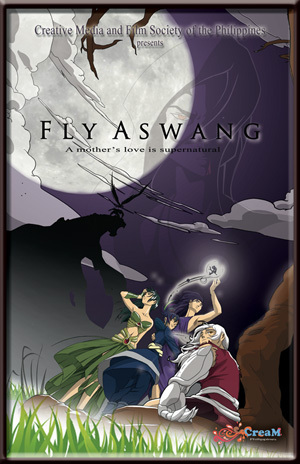 Fly Aswang is directed by Mark Galvez and produced by Ms. Imee Marcos in cooperation with Mina Caliguia of Artfarm Asia. The script was written by Mina Caliguia and Karl de Mesa from a story renowned international Filipino model Bessie Badilla del Castillo, Ms. Imee Marcos, and Mina Caliguia. Copyright © 2010 - 2013. Creative Media and Film Society of the Philippines.